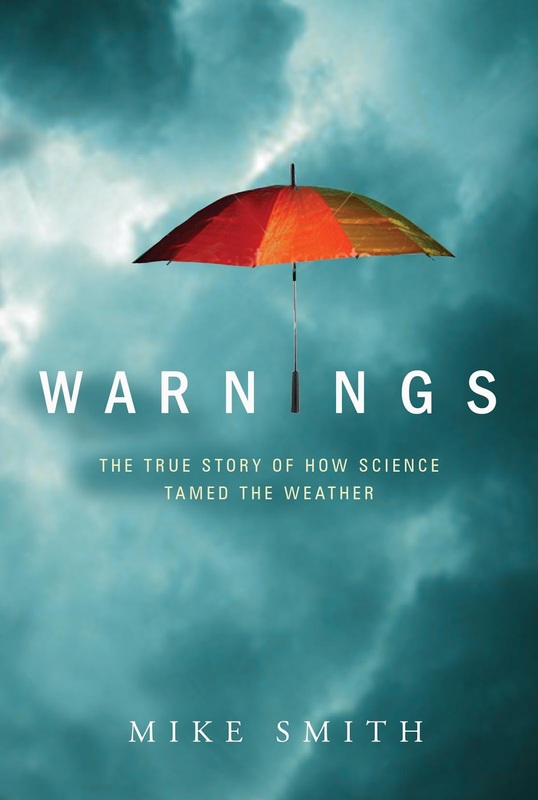 MSE Creative Consulting Blog: Latest Review of "Warnings"
There is no app associated with the book; the reviewer may mean AccuWeather's (free) app. Of course, the book also tells the story of conquering the downburst (and the airline crashes it caused) as well as hurricanes. So, if you want a fascinating book for your late summer vacation, just click here.